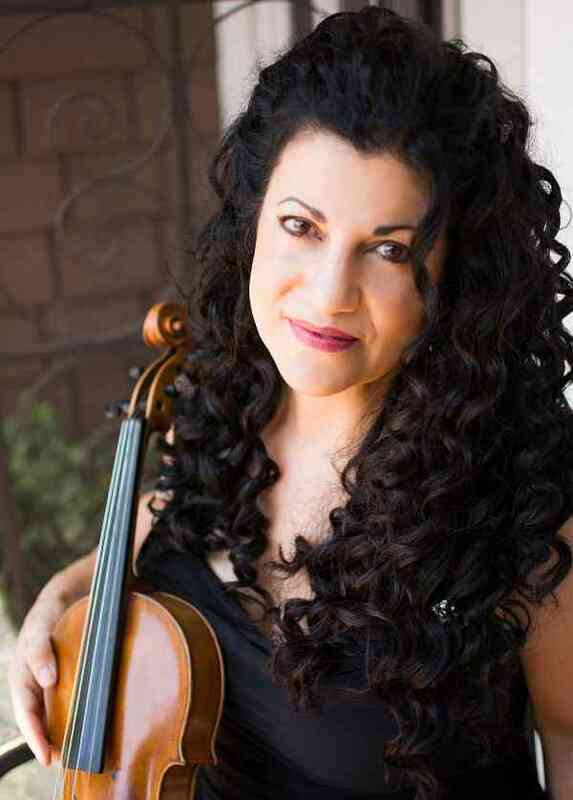 Andrea Altona earned her Bachelor’s Degree in Music from the Cleveland Institute of Music where she studied with Linda Cerone and James Stern. Additional studies were completed at the University of Iowa School of Music with Allen Ohmes and chamber music with William Preucil Sr.. She received her M.B.A. from San Diego State University. Andrea served on the San Diego Suzuki Association Board as Treasurer for 6 years, and served as President of the American Federation of Musicians, Local 325 (San Diego) from 2012-2016. Andrea has trained extensively in teaching the Suzuki Methods well as the Mark O’Connor Method and has over 25 years of teaching experience. She has taken many students from Twinkle to Mozart Concertos and beyond. Andrea has performed with the San Diego Chamber Orchestra (Orchestra Nova), as substitute with the San Diego Symphony and San Diego Opera, the New World Symphony, and has performed on several motion picture scores including Freaky Friday and Legally Blonde II. Andrea actively plays for many Broadway shows and has performed with the national touring productions of the Lion King, Cinderella, Phantom Of The Opera as well as 9 years as Concertmaster of the Old Globe Theater’s production of How The Grinch Stole Christmas. She has had the honor of working with many great artists, including James Taylor, Linda Ronstadt, Smokey Robinson, Bruce Hornsby, Placido Domingo and Andrea Bocelli.